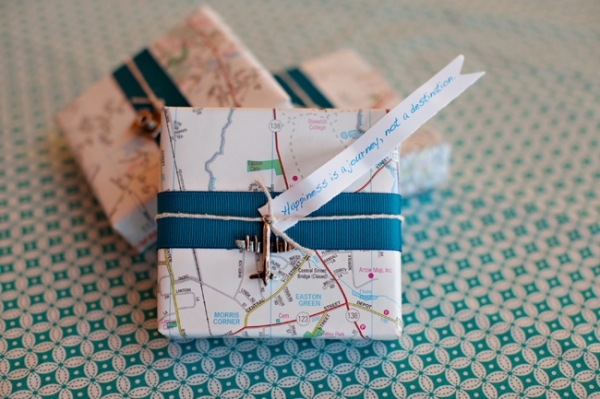 Perhaps it's the DIY-addict in me but I love seeing presents that are personalized and wrapped. Even if you didn't get your book lover friend, neighbor, cousin, third-cousin-once-removed or best friend for life a book, there are always ways to make whatever you got your friend, neighbor, cousin, third-cousin-once-removed or BFFL into a book-inspired gift. Although this illusion only lasts until your recipient opens their gift, which I'm sure is amazing because you put it together, it's still a nice personalized touch. 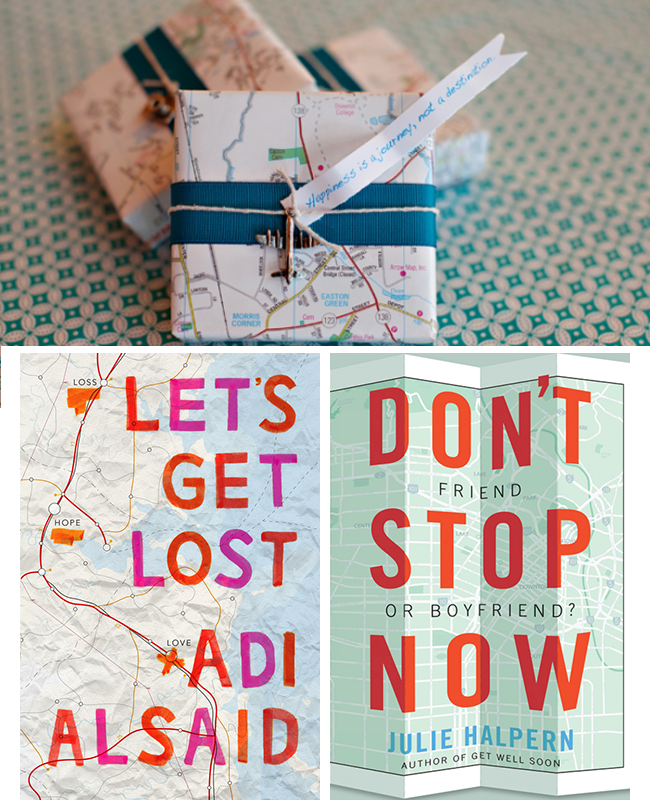 There were so many books that came out in 2014 with map covers. If you want to recreate Let's Get Lost, find some red and pink markers and write some meaningful words on the map. Don't add the googly-eyes. Instead, cut up some pieces of transparency paper or reflective/metallic card stock to mimic broken glass pieces. Viola! I love paper flowers. They're so much fun to make, even though in the process of making them, I inevitably question my sanity and my crafting abilities. I don't think the flower in Jellicoe Road is an orchid but it reminded me of the book anyway. The tutorial for the paper orchid can be found on Elli. 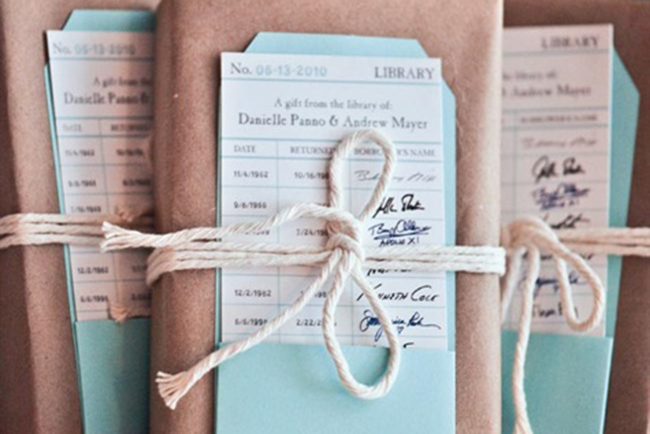 These are actually wedding favors but I really like the idea! It's really simple, too-- some craft paper, twine, an index card for the library card and an envelope for the library card that you can probably DIY in a couple minutes from cardstock. 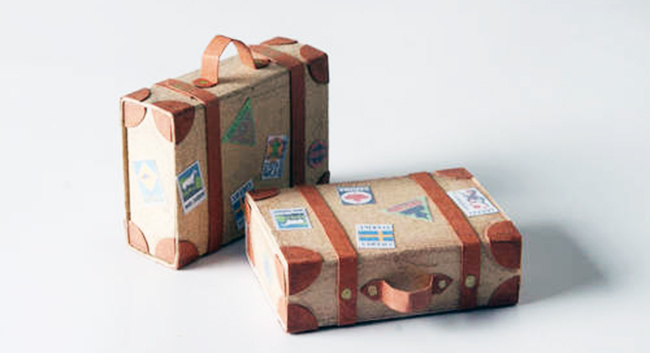 The original tutorial for these suitcases are for matchboxes but I figure that you can probably replicate these with any size box/rectangular shaped object as long as the recipient knows that the handle isn't actually a functional handle. 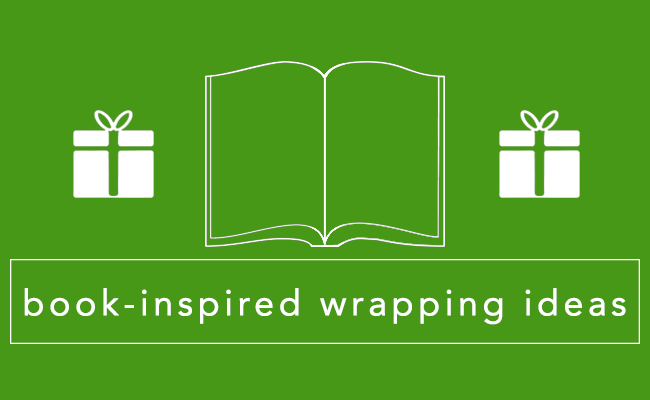 What are some of your favorite ways to wrap presents?